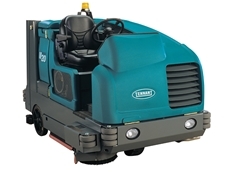 Tennant Australia & New Zealand announces the launch of their newest family of automatic scrubbers. 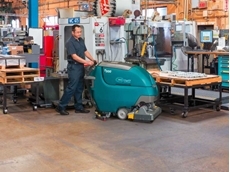 Tennant announces the release of a new stand-on scrubber, the latest addition to the company’s impressive line-up of scrubber-dryers. Tennant announces the launch of a new range of automatic scrubbers available with a newly enhanced asset management system. 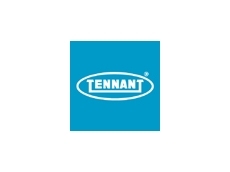 2018 is a milestone year for Tennant as the company celebrates the 10th anniversary of the introduction of their ec-H2O Technology. 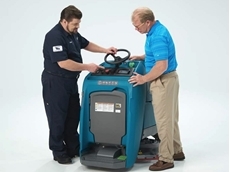 Developed as a different way to use water, Tennant's ec-H2O Technology electrically converts water into a detergent-free cleaning solution that cleans effectively, saves money, improves safety, and reduces environmental impact compared to traditional cleaning chemicals and methods. 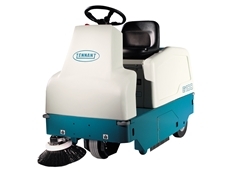 Tennant scrubbers equipped with ec-H2O Technology initially included select Tennant and Nobles Walk-Behind models, followed by select Rider Scrubbers in 2009. 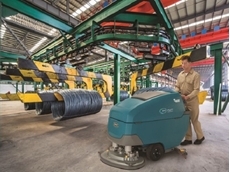 Eight years after the release of ec-H2O Technology, Tennant introduced the technology’s second generation, ec-H2O NanoClean on their T300/ T300e and Nobles Speed Scrub 300 Walk Behind scrubbers in 2016.
ec-H2O NanoClean Technology offers the same great benefits of the first generation, with its expanded capabilities allowing scrubbers to perform better by cleaning more soils in more applications. 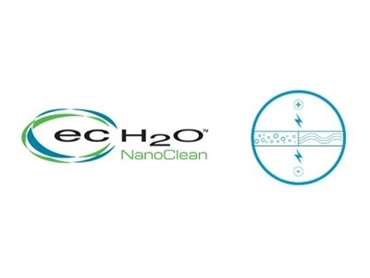 Shortly after the launch of ec-H2O NanoClean, the technology replaced the first generation of ec-H2O on other Tennant and Nobles commercial scrubbers. The ec-H2O and ec-H2O NanoClean Technologies have been included on more than 104,500 machines worldwide, helping Tennant in their mission to create a cleaner, safer and healthier world.